Examining the realities of the modern global economy. 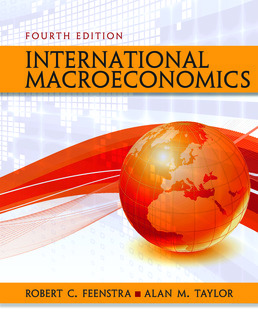 International Economics uses engaging applications to provide a modern view of the global economy for today’s students. It combines theoretical coverage with empirical evidence throughout, while reflecting the realities of the global economy by covering emerging markets and developing countries (India, China, Southeast Asia). The new edition has been thoroughly updated to include new data and Applications, as well as many new Headlines to reflect the rapid changes in international economics during the last three years. It draws you in with real-world situations including the latest on opening relations with Cuba, immigration and Europe’s refugee crisis, the effect of NAFTA on wages and employment, quicksourcing, and the debate in Britain about leaving the European Union. A modern textbook needs a modern and integrated homework system, and LaunchPad offers you acclaimed content organized to provide you with enhanced learning and maximum preparation for the classroom. 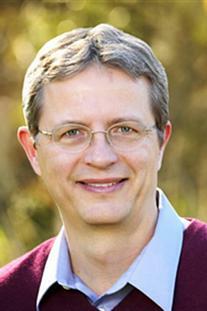 Alan M. Taylor is Professor of Economics at the University of California, Davis. He received his B.A. in 1987 from King’s College, Cambridge, U.K and earned his Ph.D. in economics from Harvard University in 1992. Taylor has been teaching international macroeconomics, growth, and economic history at UC Davis since 1999, where he directs the Center for the Evolution of the Global Economy. He is also a research associate of the National Bureau of Economic Research and coauthor (with Maurice Obstfeld) of Capital Markets: Integration, Crisis and Growth (Cambridge University Press, 2004). Taylor was awarded a Guggenheim Fellowship in 2004 and was a visiting professor at the American University in Paris and London Business School in 2005–06. 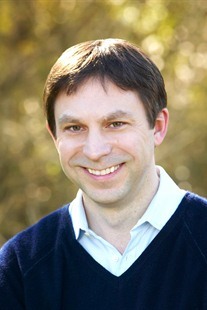 He lives in Davis, with his wife Claire, and has two young children, Olivia and Sebastian. Empirical evidence is examined relentlessly to support or modify theory, while reflecting the realities of the modern global economy.